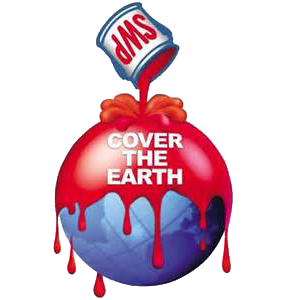 Wanda Works With Paint, inc – When you want it done right… Wanda Works! When you want it done right… Wanda Works! 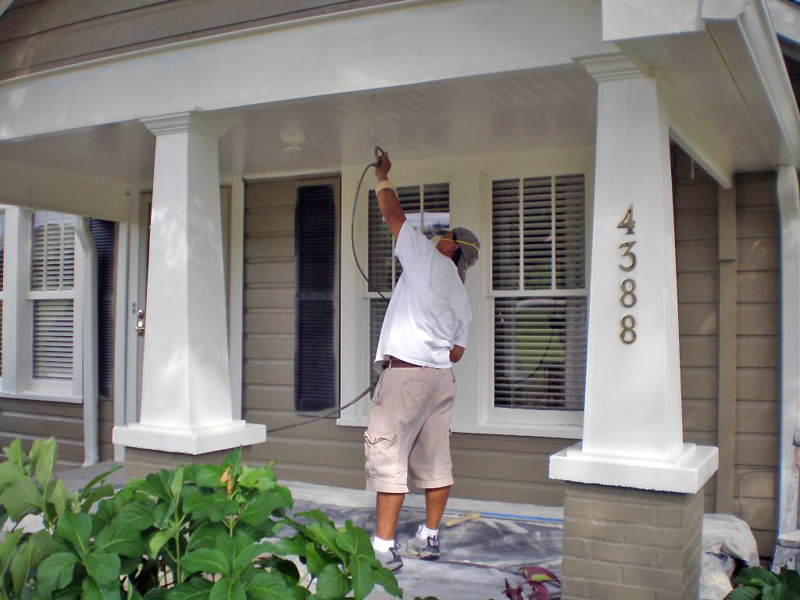 A fresh coat adds curb appeal and increases your home's value. 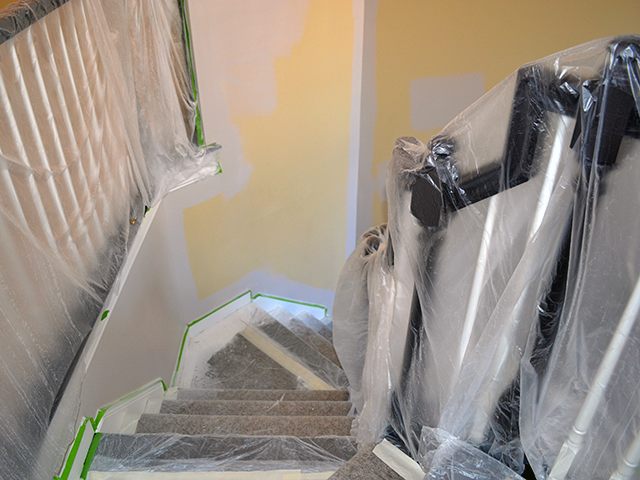 Transform your interior with a quality paint job. Protect your investment with exterior home maintenance. 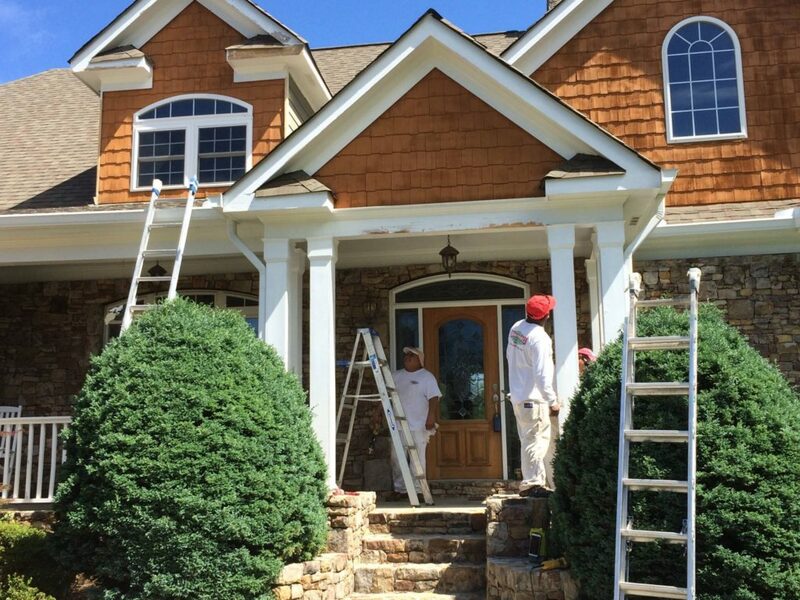 When you want a quality paint job… call us at (770) 318-5161. Satisfaction guaranteed. 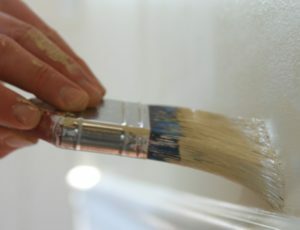 We provide complete Commercial Painting and Residential Painting services in the Atlanta, Georgia area. Over 20 years of experience and an A+ Better Business Bureau rating. No matter how large or small the project, when you want exceptional workmanship, coupled with peace of mind… Wanda Works! Redecorating and need an updated color scheme? 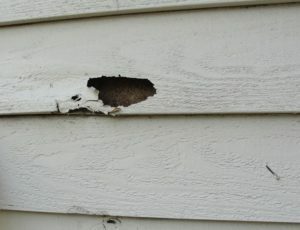 Exterior showing some wear and tear? Wanda Works With Paint, Inc., will deliver the highest quality results backed by our two year warranty. Wanda Works offers a bi-annual service contract designed to keep your house looking freshly painted and protected year-round. Protect your largest investment with our Exterior Maintenance Program. 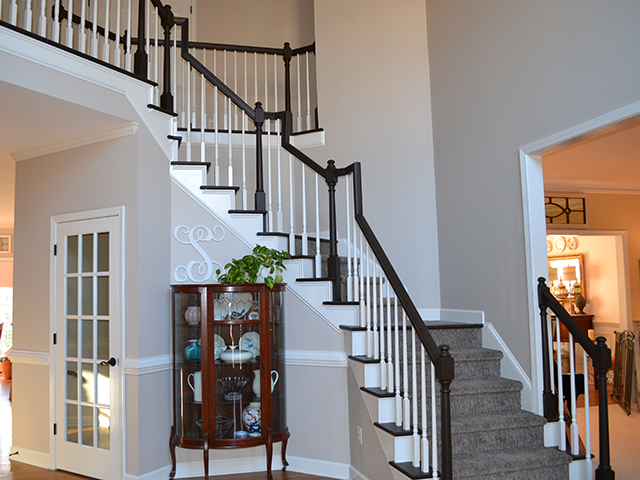 If you want to add “flair” to your home, choosing a specialty paint finish is a fast, economical way and Wanda Works can help. 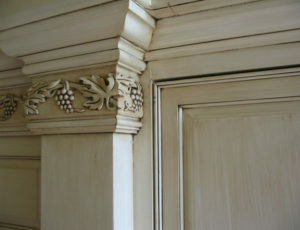 A great solution for cabinets, furniture, walls and more. Contact us today to set up a consultation. Have a question? Need an Estimate? Complete our Contact Form or call us at (770) 318-5161.